Men face unique health challenges, and one of the most dangerous is their reluctance to seek healthcare. Each year in the week leading up to Father’s Day, Men’s Health Week shines a spotlight on many of the issues that affect the male population. 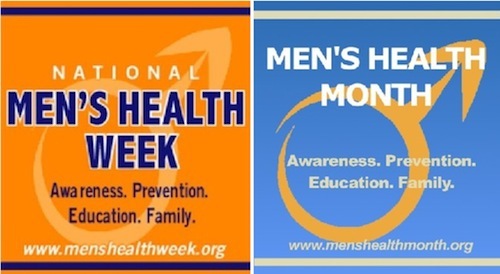 This year, Men’s Health Week runs between June 10th–16th. 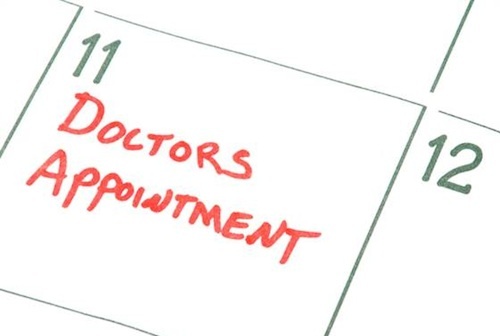 It is observed as part of the larger Men’s Health Month, which is celebrated during the month of June with screenings, health fairs, media appearances, and other health education and outreach activities. This week is National Public Health Week (NPHW). The annual observance brings U.S. communities together to recognize the contributions of public health and highlight issues that are important to improving the public’s health. The theme for National Public Health Week (NPHW) 2013 — Public Health is ROI: Save Lives, Save Money – spotlights the value of prevention and the importance of well-supported public health systems in preventing disease, saving lives and curbing healthcare spending. Although chronic diseases with high morbidity and mortality such as diabetes and heart disease command the lion’s share of research dollars, people actually seek healthcare most often for skin issues such as actinic keratosis (a premalignant condition of thick, scaly, or crusty patches of skin) or acne, followed by joint disorders and back pain, according to a recent Mayo Clinic study . Traditional tech devices have been rigid and boxy. Cambridge, Massachusetts-based startup MC10 aims to change that. The company is developing flexible and stretchable electronics that preserve the performance of silicon while enabling new form factors that can be bent or stretched to conform to soft and irregular surfaces and can be used for a variety of medical applications.